India is the largest market for Facebook’s global progaramme to help developers build apps – FbStart – outside the US, a senior company executive said. 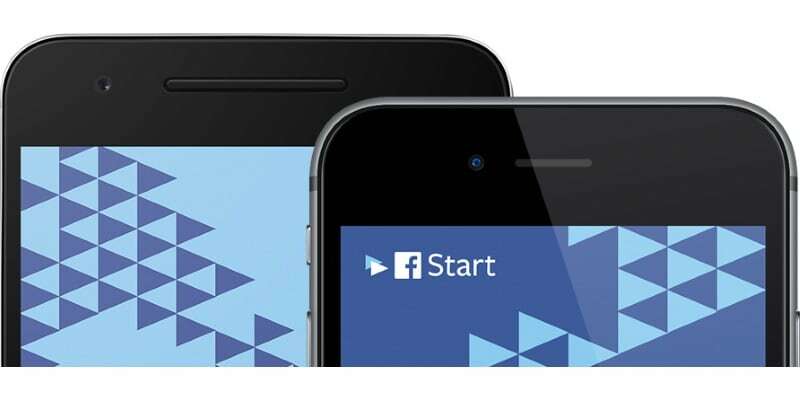 Launched in India in 2014, Facebook’s FbStart is a free one-year programme to help early stage mobile developers build, grow and monetise their apps. “The reason for our existence is to make the world more open and connected and we have been trying achieving it though our family of apps over the past 12 years,” Satyajeet Singh, who leads Product Partnerships for Facebook in India, told IANS. More than 75 percent of top-grossing apps in India get integrated with the social media giant, Singh said. “Each month, 1.7 billion people use Facebook, one billion use WhatsApp, one billion use Messenger and over 500 million people use Instagram to connect and share their experiences but still billions of people are unconnected. That is why, we’ve built tools like Facebook Platform and initiated programmes like FbStart, to help other developers in scaling their products and businesses and connect the world faster” he pointed out. “Once they start getting some traction, FbStart can provide them free access to over 25 free services to take it to the next level. So it’s like helping developers in transforming their idea into a full fledge startup.” he said. Singh noted that under FbStart, there is scope for high potential mobile startups who are developing high quality apps and have seen some growth in their target market and FbStart is taking them to the next level. “It started off with a 100 developers and now they are over 9,000 startups in 147 countries,” he said.